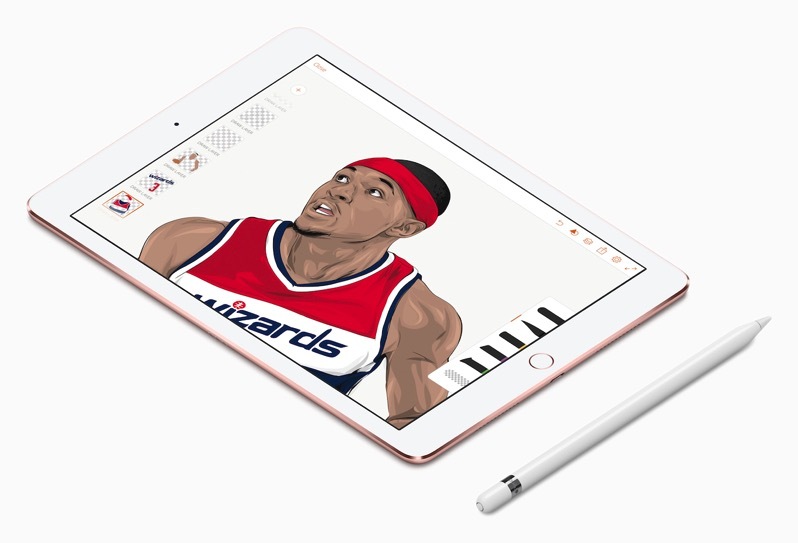 Apple has highlighted artist, teacher and sports fan Robert Generette III, who is well-known for his illustrated art of NBA stars on iPad Pro, drawn with Apple Pencil. 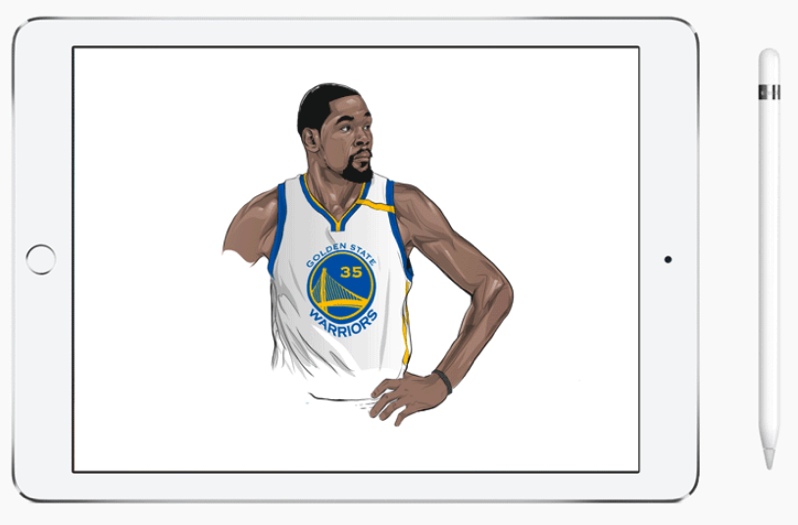 Apple says “to celebrate the Golden State Warriors’ NBA-best regular season record—and star Kevin Durant’s return to the team just in time for the 2017 NBA Playoffs,” an image of “KD” coming to life on iPad Pro was exclusively shared by Generette III. Known as “Rob Zilla”, the artist uses Adobe Illustrator Draw for iOS to create his work on iPad Pro. Tonight’s regular season finale for the Golden State Warriors will feature Rob Zilla’s “illustrations of Warriors players, legends, coaches and fans designed on iPad Pro”, plus the artist will be featured at halftime. 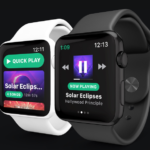 Apple SVP Eddy Cue is a well-known fan of the Golden State Warriors, usually seen courtside at home games.